Dead Flowers Productions: Fuzz Fight! 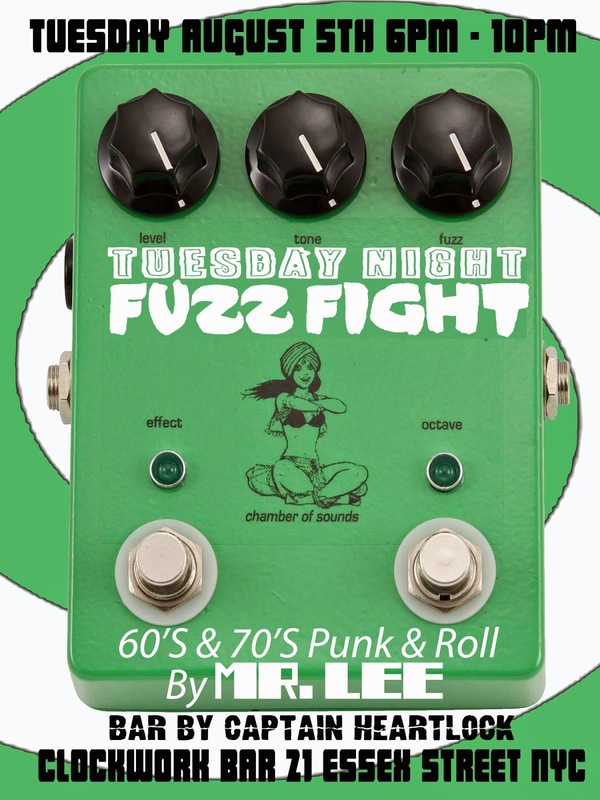 Mr. Lee (Going In Style Sound System) is at the wheels of steel, DJing all vinyl selections of fuzzed-out wild punk, garage and everything else that screams rebellion, at the last true rock'n'roll dive in lower Manhattan! Captain Heartlock is behind the bar and the bevvies are cheap and cold, with happy hour prices in effect ALL NIGHT! 6PM-10PM. No cover. 21+ with ID.